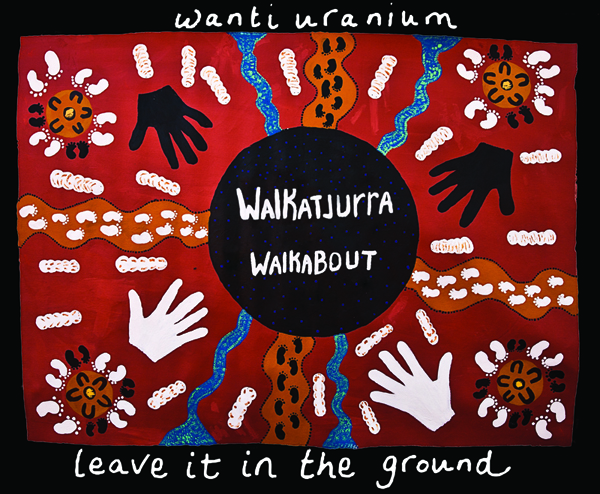 The 17th November marks 10 years since the former Barnett Government lifted the ban on uranium mining in WA. 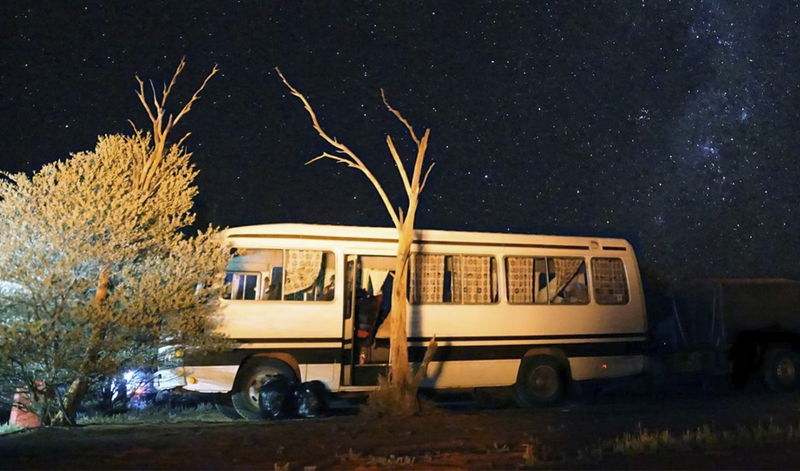 We are so delighted to say that there are still no uranium mines operating in WA. 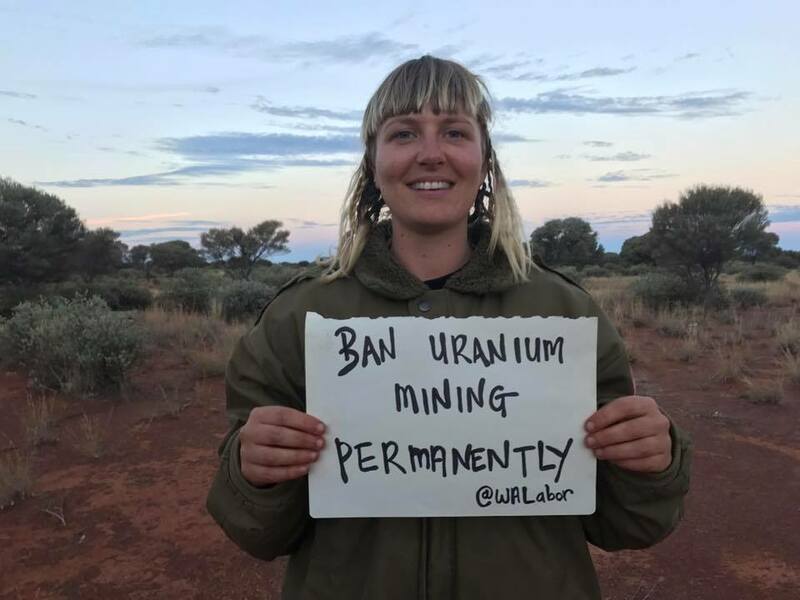 You have been a big part of the campaign to keep WA nuclear free and today we can celebrate that there is still no operating uranium mines in WA. 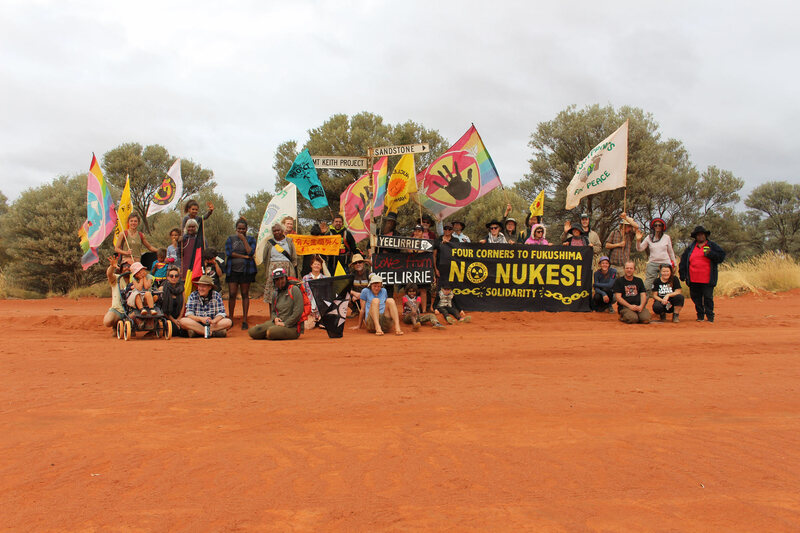 It is a massive thanks to you that WA remains clean from uranium mining and is still nuclear free. We hope you can join us to acknowledge this great effort! 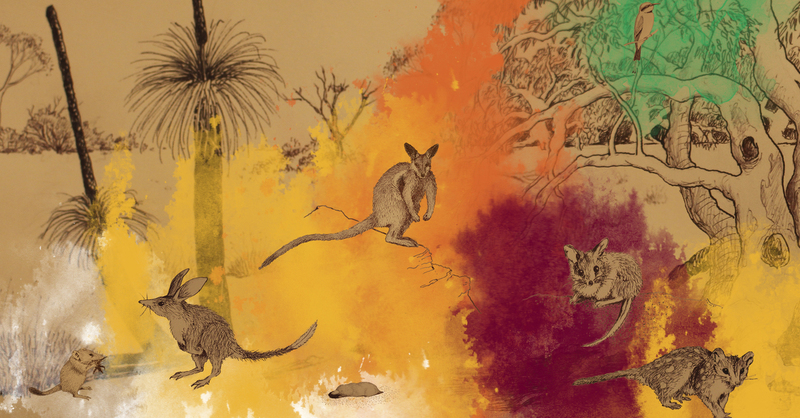 Please join us to celebrate on Saturday 17 November from 5.30pm at the Perth Waldorf School with jazz by Pete Jeavons Trio, food, drinks, and yellowcake (that is safe!) and pay tribute to the communities who stand strong, to the CCWA campaign and to the stunning country that remains nuclear free. All welcome but please for catering purposes RSVP here. Or call 0401 909 332, or via email ka.garlick@ccwa.org.au More information here. 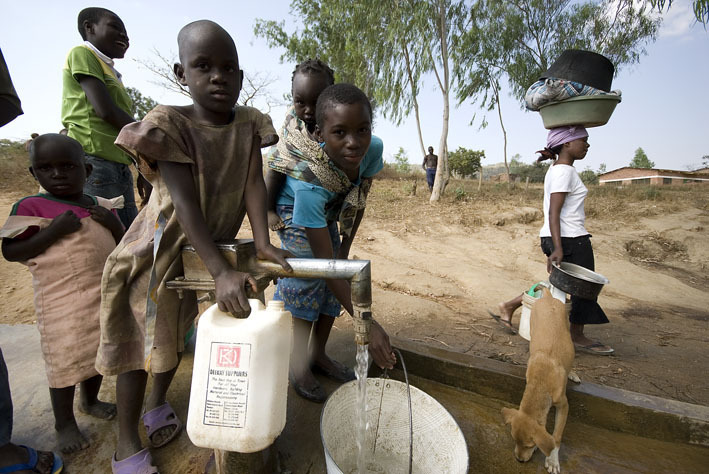 Please note that this event is part of CCWA’s Awards Ceremony hosted by Prof. Carmen Lawrence and Piers Verstegen to also acknowledge the great work people in our community are doing to create a better world. Together we have raised a massive $45,250 which means we have surpassed our $45,000 target! We are still waiting for the dates of the upcoming case in the court of appeals, but we will need to raise more money for this to keep progressing through the legal system. Click here to donate today and please share far & wide. 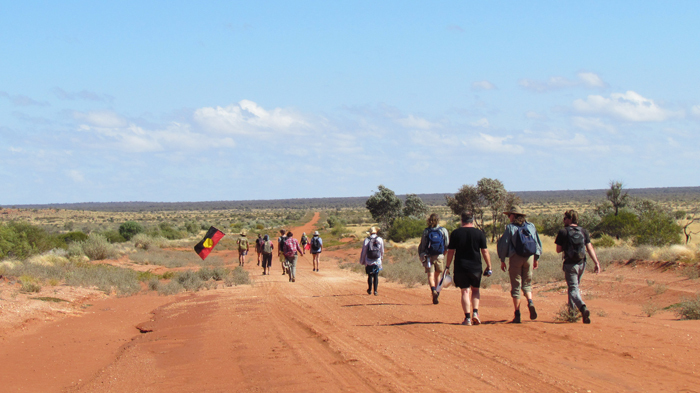 An update from the beautiful Goldfields desert from Walkatjurra Walkabout. 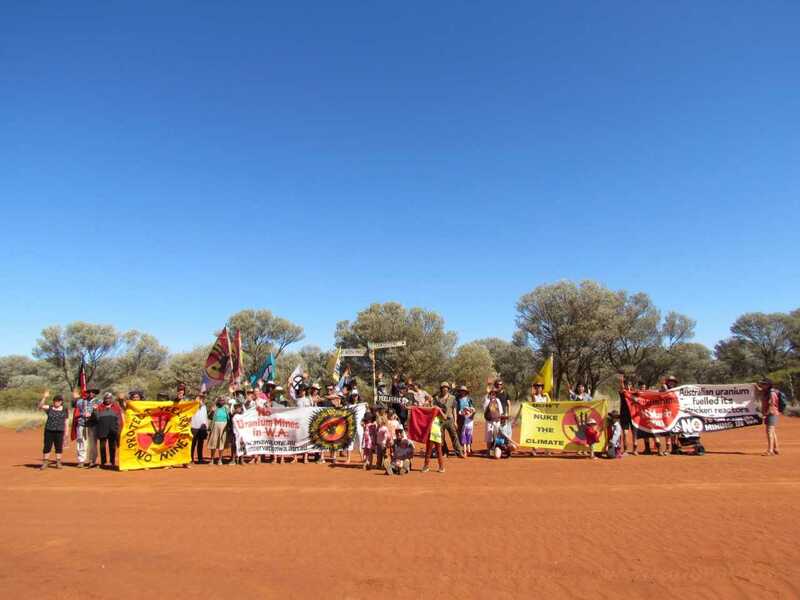 The Walkatjurra Walkabout has enjoyed the first fourteen days of walking with Traditional Owners to protect country and stop uranium mining despite freezing overnight temperatures and long hot days. 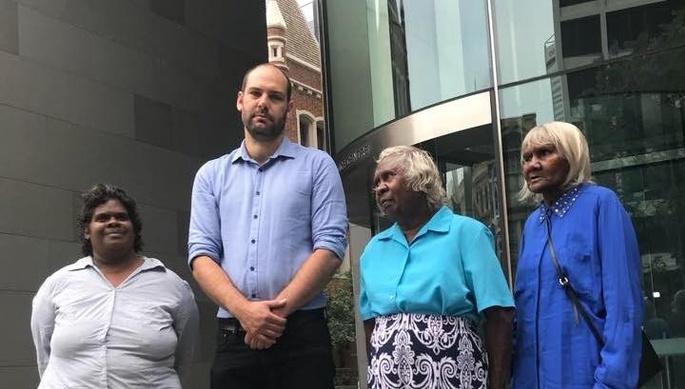 This week, a group of 55 people gathered at the gates Yeelirrie to support Traditional Owners, Aunty Shirley and Lizzie Wonyabong and Vicky Abdhullah in the 40-year struggle to stop the proposed Yeelirrie uranium mine. 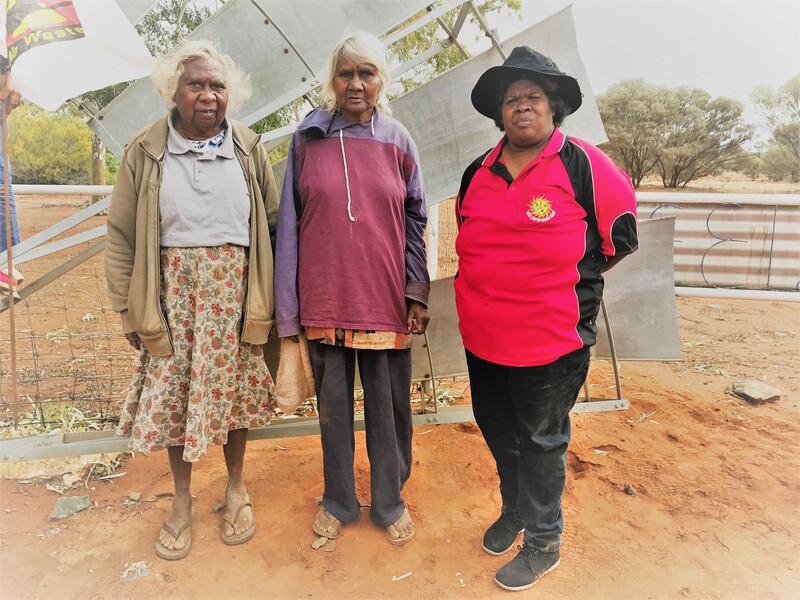 The three women have shared stories of the area where they and their families grew up and the connection they have to this land. As we walk, they show us the bush tucker, the plants used for medicine, and the plants used for other purposes. We listen, we learn, and together we enjoy the beauty of this land. The desert at first is so silent that you can hear the white noise in your ears, and after the pace of the city the desert feels slow and empty. But when you slow down and walk you start to see. The colours in the rocks, the way the acacia leaves fall and twist in patterns on the ground, the red white and green of a eucalyptus tree. The stars stretch beyond the horizon, and the Milky Way is so long that you can’t see it all in one blink, and the whites are so stark they look like clouds. It takes a moment longer to find the Southern Cross amongst the bright jumble of stars. 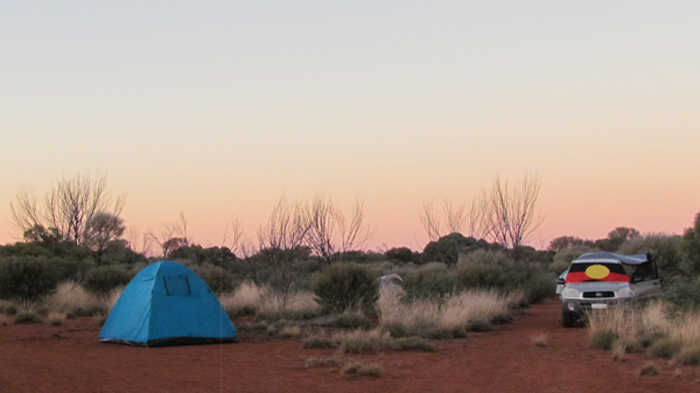 When you’re out here, the white noise of the city fades away and you can hear the wind singing through the spinifex grass. The dead branches above your swag tinkle like a wind chime, and it’s the most beautiful music. 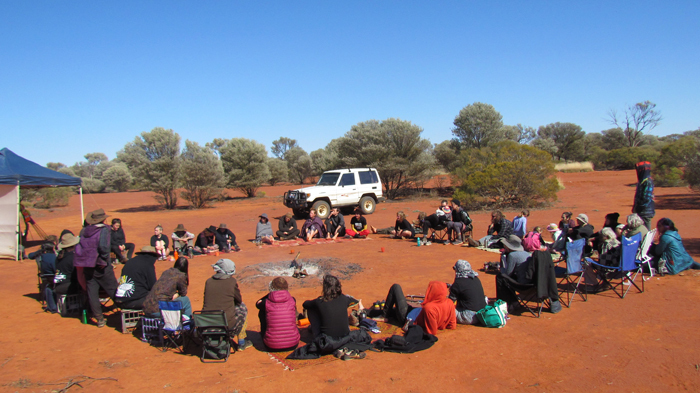 Walkatjurra Walkabout is grateful for the opportunity to slow down and connect to country, but also aware of the industry that threatens it. Walkatjurra Walkabout continues for another two weeks, and we would be so grateful if you could continue to support us from where you are. We want to protect this land for future generations, and prevent destructive projects like uranium mining. We walk for the future to be renewable not radioactive. Please chip in to our crowdfund, and let’s win this together! 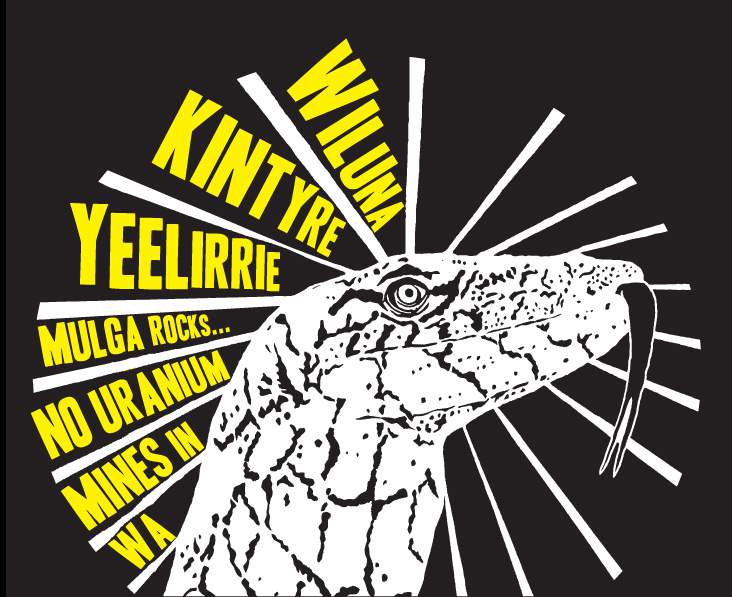 The WA anti nukes crew have collaborated to make an animation video about the four proposed uranium mines in WA. 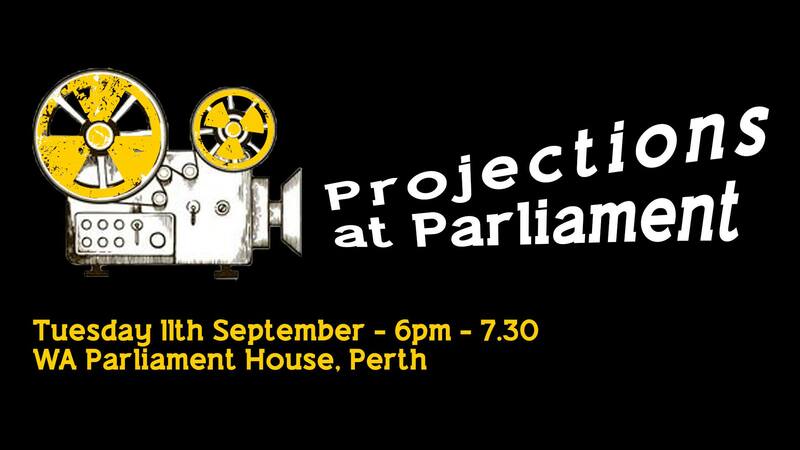 Come along to Projections at Parliament Tuesday September 11, 2018 from 6pm – 7.30pm @ Parliament House to welcome home the Walkatjurra walkers who have been walking for a month in the Goldfields region on a protest walk against uranium mining. 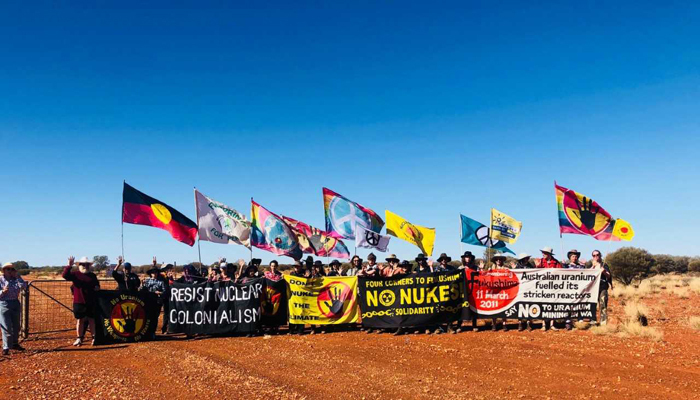 Help deliver an important message to the WA Government to ban uranium mining permanently. Projections, short films, speakers, music and food.